The Bro Bowl in Tampa, Florida, is one of the last remaining skateparks of the 1970s era. Built in 1978, as a featured element of Perry Harvey Sr. Park, a new public city park, the Perry Harvey Sr. Park Skateboard Bowl (a.k.a. Bro Bowl) was designed by city employee Joel Jackson. The park was conceived of earlier in 1975, after Jackson witnessed a skateboard contest in a parking lot and noted a rising interest in skateboarding. At that time, no skateboard parks existed in the United States, not until Skateboard City in Port Orange, Florida, opened in February 1976. When Jackson's skatepark opened three years later, his concept remained distinct; a "skateboard rink" for inner city youth that was free to use, 24/7, with no fences and no supervision. It not only became Florida's first public skatepark, but one of the very first to be built in the nation. What made Jackson's surf-style skateboard park also unique, was that it was suited for all levels of skaters and still serves the Tampa community today. The Bro Bowl has been in magazines, ads, and on television, and featured in Tony Hawk's Underground video game in 2004. On October 7, 2013, Perry Harvey Sr. Park Skateboard Bowl, aka the Bro Bowl, made history again after it was listed on the National Register of Historic Places. 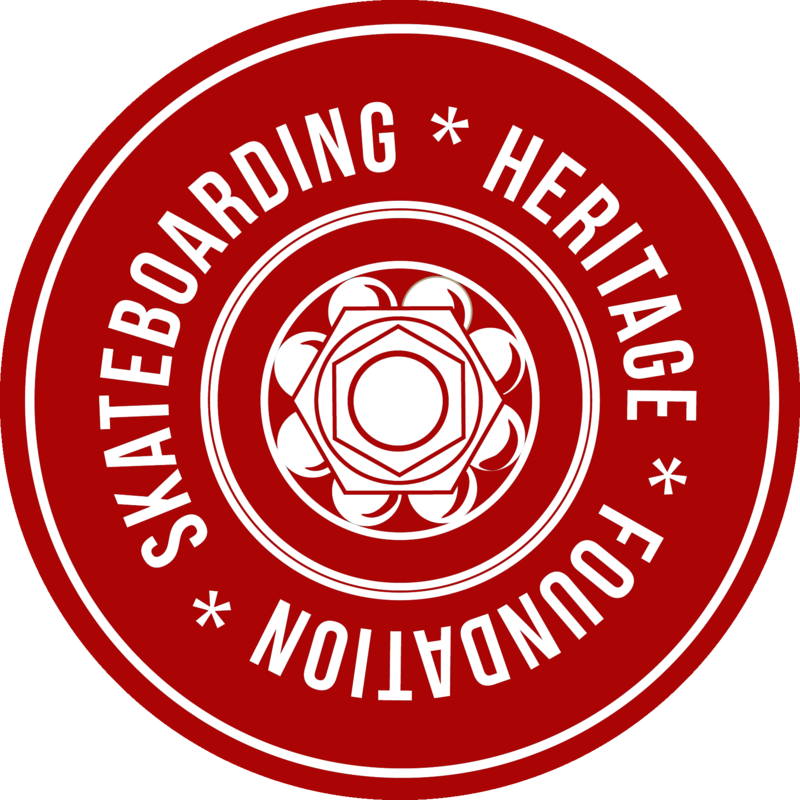 It is the first time in the history of the National Register that a property related to skate culture and history has ever been listed. Now this significant, cultural landmark is in danger again. Contact Mayor Buckhorn: http://www.tampagov.net/dept_mayor/contact.asp or contact Dennis Fernandez, Architectural Review & Historic Preservation Manager, at (813) 274-3100, option 3 or Dennis.Fernandez@tampagov.net to encourage the City of Tampa to preserve this unique element of Tampa and skateboarding history. It is now, or never.